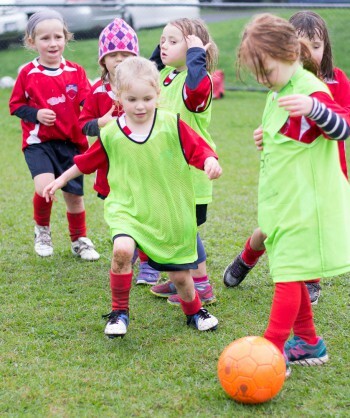 Mini Roos Kick Off Program for 4-9 year olds is held on Sundays at 10am starting April 28, 2019 and running until September 1st. This is a one hour session each Sunday which suits 4-9 year olds. The players attending these clinics will be grouped with other girls of their age eg: 4-5 year olds, 6-7 year olds and 8-9 year olds. These age groups mostly play intra-club ie: among themselves rather than against an opposing team. Each session consists fun activities and finishes with a game of Small Sided Football. 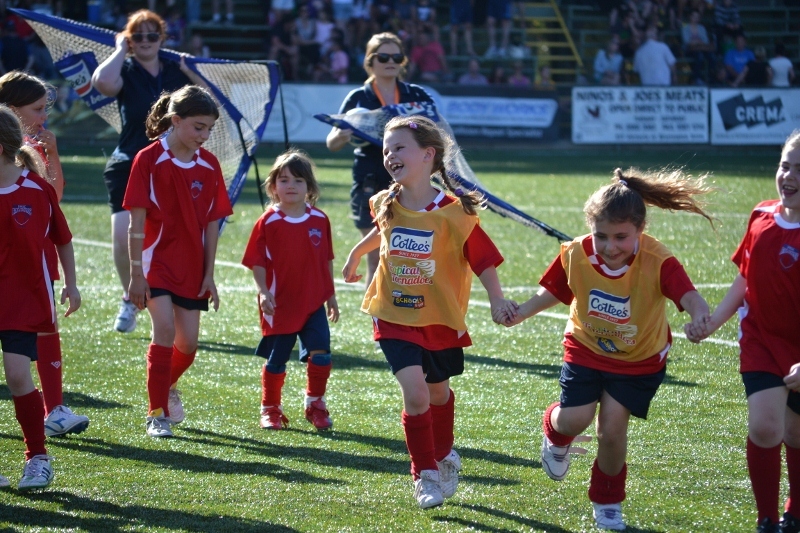 There is an emphasis on fun and skill development, rather than competition (you can read more about Mini Roos here: https://www.playfootball.com.au/miniroos). Most sessions will be held at the Darebin Falcons home ground, A.H Capp Reserve, Halwyn Crescent, Preston with the possibility of organising some gala days against other local clubs. For more information on our Mini Roos Kick Off Program at the Darebin Falcons for 4-9 year olds, click the button below. Mini Roos is available for those girls that are interested in playing in a fixtured competition against other clubs. Darebin Falcons has opportunities to play in Under 9s, Under 10s and 11s teams. Training (one night per week) is from mid February and matches start on Sundays from 7th April and are played either at home or away most Sundays until 1st September. The only special equipment that is required is shin guards and a water bottle. Football boots are recommended. For more information on Mini Roos Teams at the Darebin Falcons click the button below. 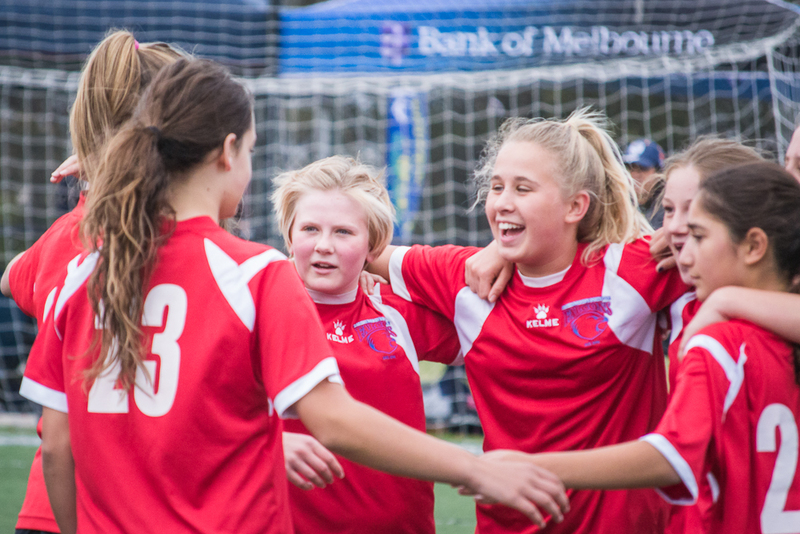 In 2018 the Darebin Falcons will offer opportunities to play in a variety of junior teams at different levels in the Under 12, 14 and 16 age groups. Under 12s is open to girls aged 11 on January 1st 2019. Under 14s is open to girls aged 12 or 13 on January 1st 2019. Under 16s is open to girls aged 14 or 15 on January 1st 2019. Training will be 2 nights per week starting in mid February and matches start on Sundays from April 7th and are played either at home or away most Sundays until September 1st. For more information on Under 12s, 14s and 16s at the Darebin Falcons in 2018 click the button below. 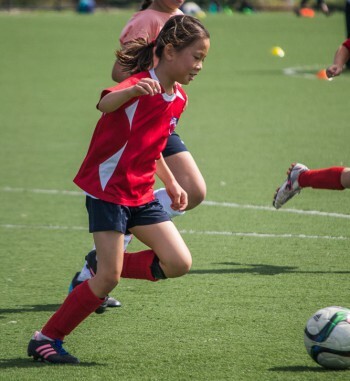 For more information on Mini Roos and Junior Soccer at the Darebin Falcons contact the Junior Girls Soccer administrator – Jasmine Hirst via the contact form below.